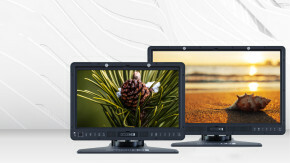 SmallHD has announced firmware OS3.3 for their current line of production monitors. The update improves general performance & HDMI Metadata. Leaning on custom OS3 features like the ability to display your own logo on start up, and assisting with social media content creation. The firmware shift to OS3 last year was quite significant, adding customization to exposure tools and auto calibration. 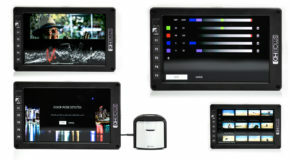 To bulk out the announcement, SmallHD pull up recent updates that mostly surround filmmaking for social media content. 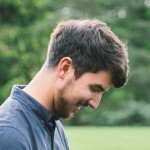 It’s an interesting steer of attention; with SmallHD dedicating articles specifically to IGTV content creation, with reference to custom overlays that help self shooting/presenting videos even easier. From my perspective, more aspect ratio guides is certainly becoming a more useful tool. 1:1, 9:16, 4:5 regularly (more than I’d probably like) gets thrown about in pre-production nowadays. 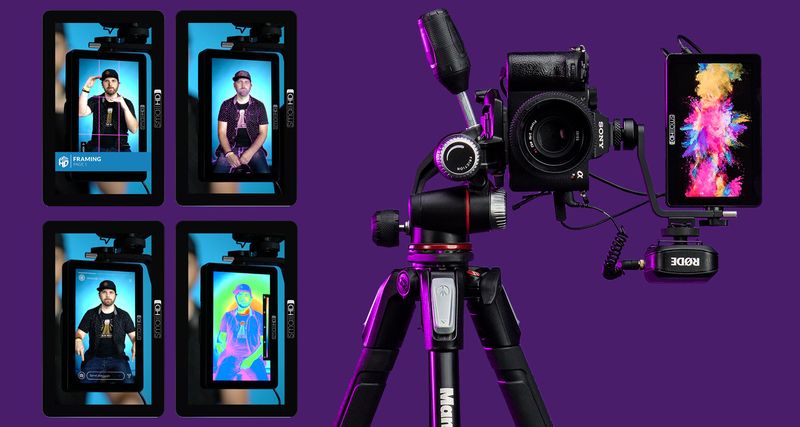 SmallHD Firmware update 3.3 is available for download now. It is not compatible with the AC7 and DP7-PRO Series monitors. Are you using SmallHD monitors? Do you think the new functions are useful for you? Let us know in the comments below.